Dal tadka is one of the very healthy dishes which goes well with phulkas/roti.It is a combination of various dals and hence very rich in protein. Incase dal tadka is not available you can mix all the above dals.Soak the dals in water for atleast 5-6 hours or overnite. Pressure cook with a pinch of salt till the dals are soft. 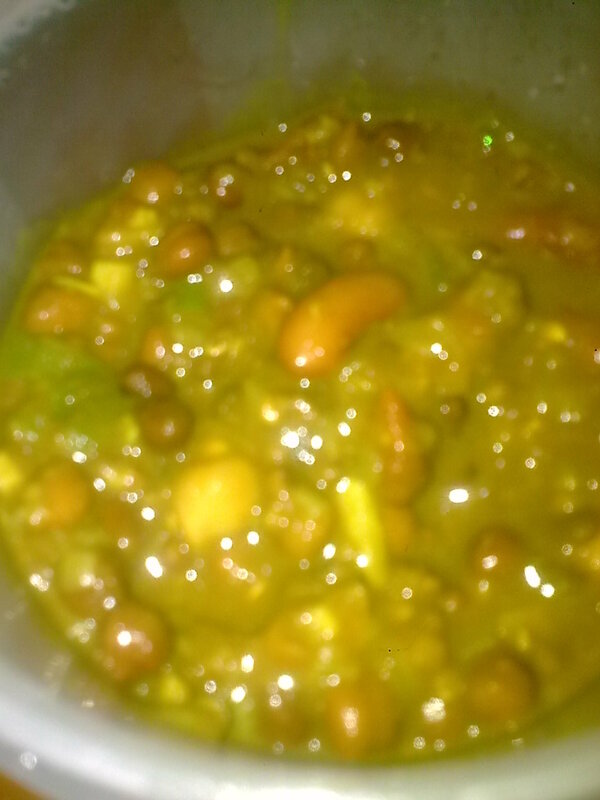 (Rajma takes a long time to cook than other dals). Chop the onion,ginger,garlic,tomato and green chillies finely.Do not use ginger-garlic paste. After onion sautes a bit, add the ginger and garlic. Add the chopped tomatoes and salt and let it cook(close the lid). After 5-10 min add 1/2tspn of coriander powder. Add the cooked dals and tadka masala(2 tspn). Add water if required and let it cook.